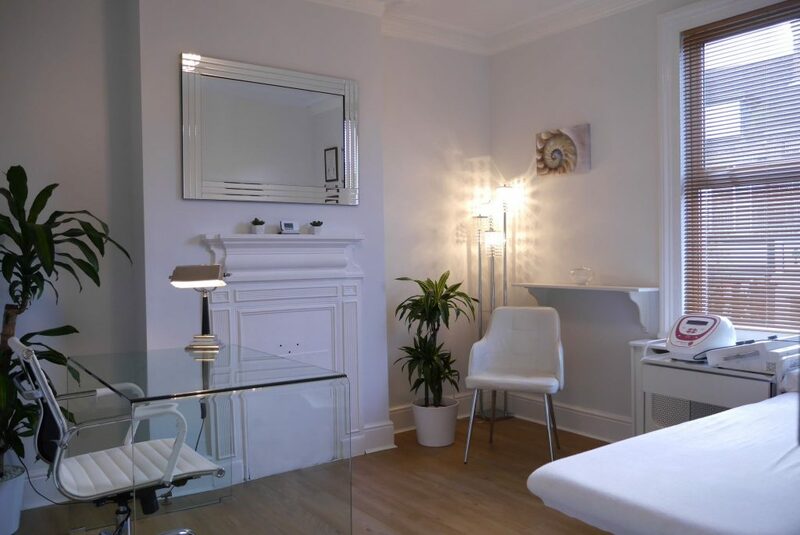 The clinic has treatment rooms available for hire, subject to availability. The charge for an 8 hour block booking is £75. The charge for a 4 hour block booking is£45. The charge for a two hour block booking is £25. If you are interested in hiring a room within the clinic and working in a modern and professional environment, please call to discuss or arrange a visit.